Redecorating projects are notorious for eating away at a budget. Furniture, drapes, paint, flooring - it's fun to pick out a whole new look but it certainly isn't cheap! When it comes to flooring, Kermans has been helping Indianapolis area homeowners get the most bang for their buck for decades. 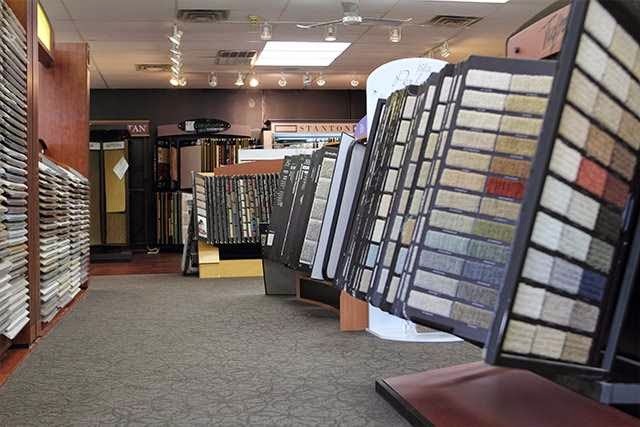 We carry a wide selection of carpet, hardwood, tile and area rugs. We are sure to have the floor that fits both your sense of style and your sense of finance. We call it the Kermans Advantage and we'd love to share all of its benefits with you. What is the Kermans Advantage? Simply put it is our ability to pass on savings from our significant buying power. 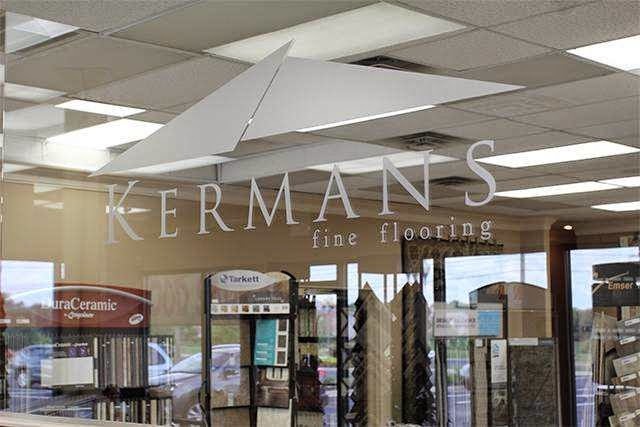 It means that we offer the best customer service in the industry - you won't feel overwhelmed when you shop at Kermans because our consultants are ready and available to point you in the right direction and help you find the best flooring for your needs. It means that we are able to carry a wide selection of flooring types and recommend just the right floor for your budget, lifestyle and living space. We are so confident in the benefits of shopping at Kermans that we invite people to shop at "big box" stores before coming in. Many are surprised to find out that our locally-owned, family-run business competes on selection, service, AND price. Learn more about the Kermans Advantage. 0% interest for 12 months on select purchases (call or visit the store for details). The top concern we hear from our shoppers is budget. We are a family-run business. We understand how important it is to stay within a price range. Let us help you find the best flooring at the best price - a floor that will make your family comfortable for years to come. Stop by Kermans Flooring, we look forward to meeting you.